The cautionary tale(s) of Scott Shelby. VideoGamesDaily dissects a pre-release copy of Quantic Dream’s dark, daring PS3 adventure. Scott Shelby just won’t bloody die. He’s had ample incitement to do so – broken bottles across the gut and nose, a chair over the back of the head, an intimate encounter with a sinkful of dirty crockery – but the likable old git refuses to snuff it, even given some considerable native disadvantages: the waistline, complexion and jowls of a serial doughnut pilferer, the lungs of an antique vacuum cleaner. God and I do not want this man to live, and yet somehow each brutal re-run ends the same way, with Shelby limping heroically off into the fade-to-black. 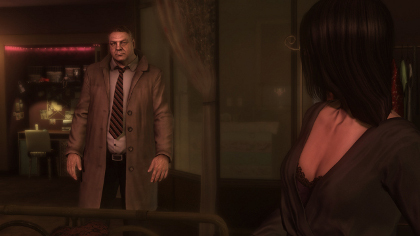 The first time I played through Shelby’s introductory chapter, the fourth in our Heavy Rain preview build, I played to win. That’s the way you’ll want to play it, in all likelihood, the way you’ll feel it “should” be played. That the game appears to agree with this assessment is revealing – but more on that point anon. Here’s how it goes. Striding magisterially out of grim autumn weather, I approach the motel counter and ask for Lauren Winters. The clerk has a memory problem, so I slip him five bucks to help things along. He directs me up the stairs and along a crimson-lit hallway to the third door on the left. 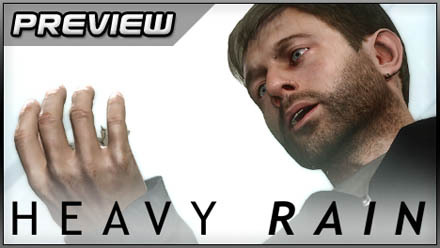 Heavy Rain’s retrogressive approach to movement, whereby you point the character’s head at a destination with left stick and hold R2 like an accelerator, has long since ceased to be irritating. The facial animations, textures, filters and lighting have to be seen to be believed. Knocking, I’m confronted by a wan girl in a black silk nightdress. She only sees customers “by appointment”. She’s a prostitute. There’s a panicky moment in which I think I’m a customer. No, thank heavens – I’m a private detective (as a discreet flash of Shelby’s business card informs me when I drop a banknote on the table). 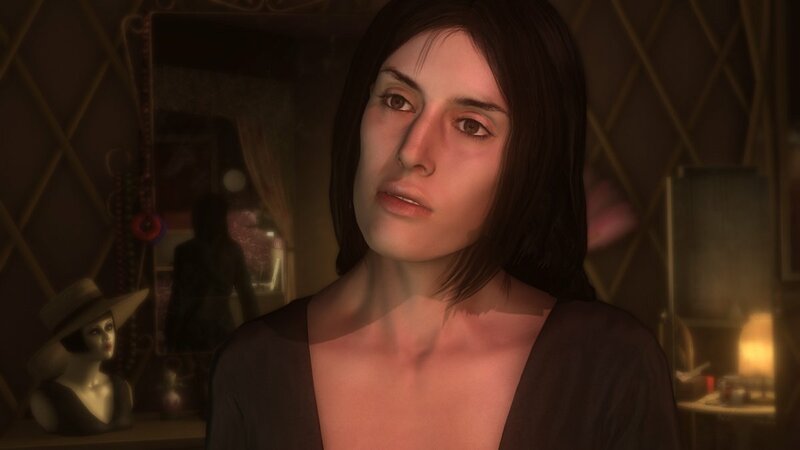 I’m here to ask Lauren about her son Johnny, one of many victims – all male, all young – of the Origami Killer, who serves as Heavy Rain’s general antagonist. She’s understandably rather upset. She’s already been through this with the police. I reason with her, tapping face buttons to trigger the dialogue options – “convince”, “sympathise”, “trick”, “buy” – which float around Shelby’s paunch. Tough love does the trick. I’ve got ten in-game minutes before her bedside clock announces the end of our little tete-a-tete. Lauren on the verge of giving Shelby a right ticking off. More circling dialogue options. Staying in step with Shelby’s mild, paternal manner, and not wishing to antagonise Lauren further, I pass over the bare facts of Johnny’s murder, asking her about their living arrangements, his school days, hoping to get at some oblique facet of the awful deed. I press her gently as to her son’s opinion of her calling. As she talks I move about her apartment, twitching aside the curtain to look down at the street, leaning on her dressing table, and finally perching a respectable distance away on the end of the bed. 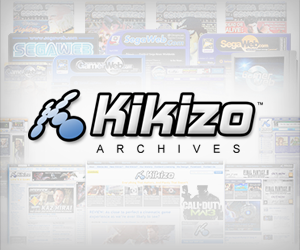 Posted in Previews, Spotlight, and tagged with Heavy Rain, PlayStation 3, preview, PS3, Quantic Dream. Great preview! I really can’t wait to get my hands on this game. Amazing game looks stunning i will buy this game day one as i allways do if its a good exclusive ps3 game..